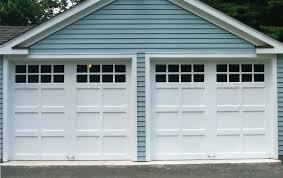 At Reliant Overhead we are proud to offer exclusively C.H.I. 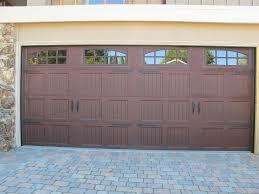 and DoorLink Residential Garage Doors for your home or office. 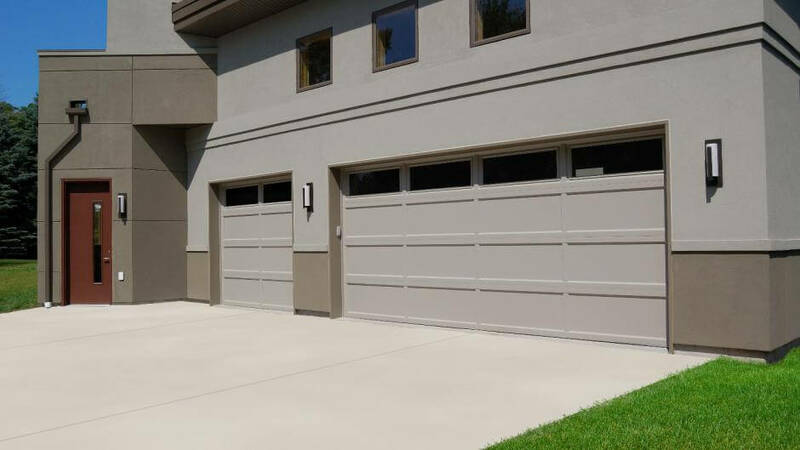 After years of experience with garage door installation and maintenance we have settled on what we believe to be the overall best values in the industry and we back it with a no-cost lifetime warranty. 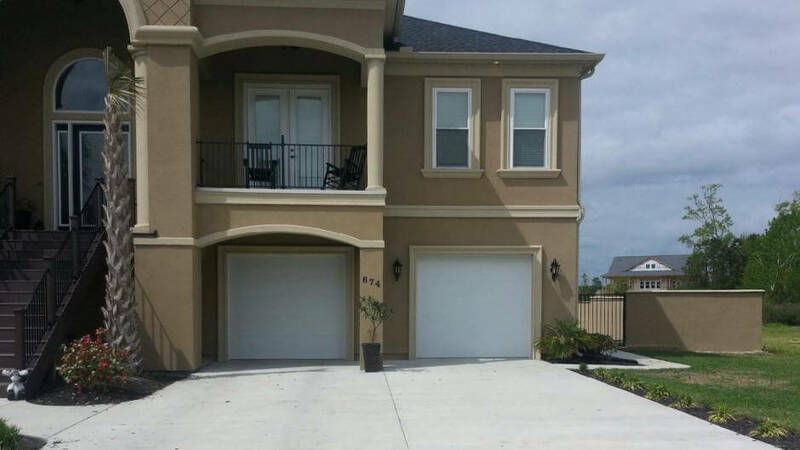 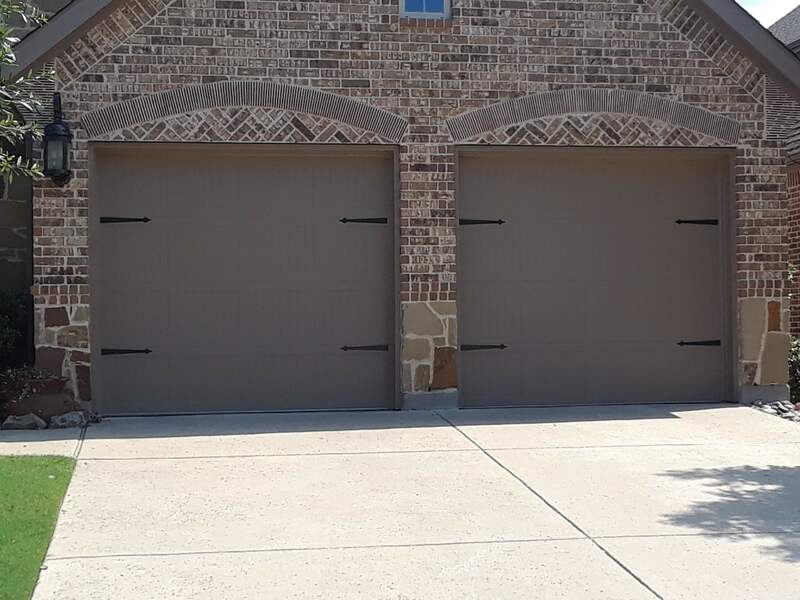 If you prefer, we'll provide you a FREE onsite consultation and quote for your new garage door whether it be a new construction project or replacement of your old garage door. 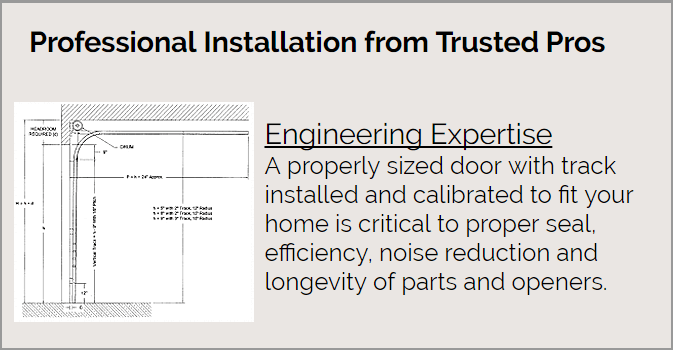 We'll walkthrough and explain the various options when it comes to choosing your new door thoroughly to ensure you'll be happy after installation. 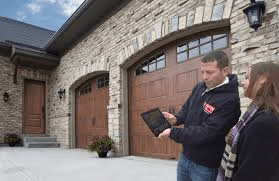 Otherwise we can do everything over the phone, email or text. 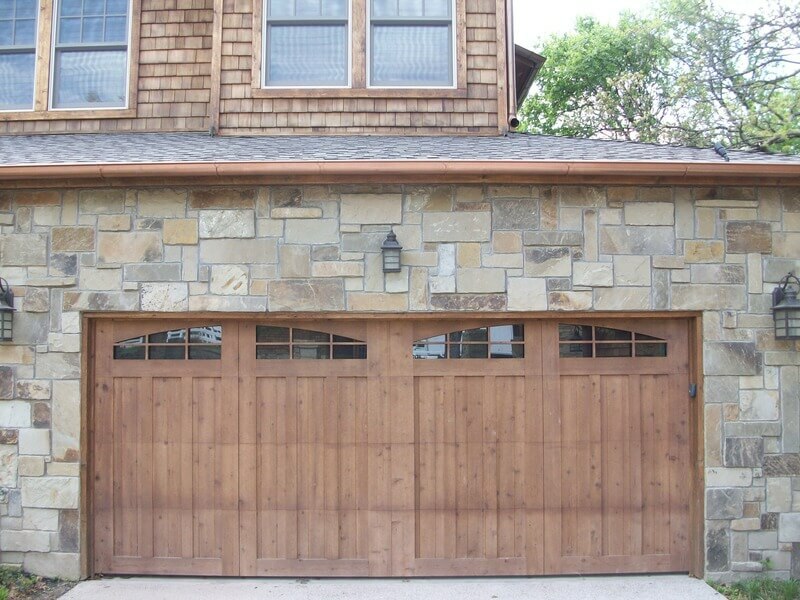 Built for longevity and value and has an elegant look of wood. 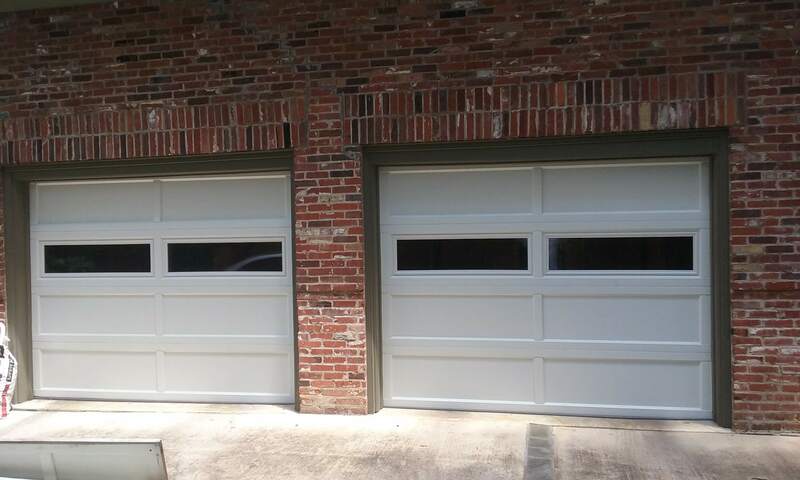 Available in short panel and long panel designs. 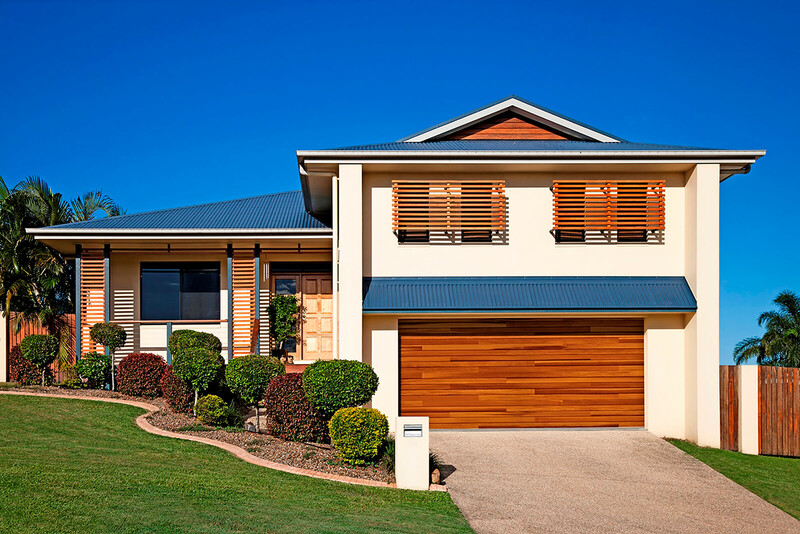 The most popular choice for residential homes and available with no insulation, vinyl-back insulation or steel-back insulation. 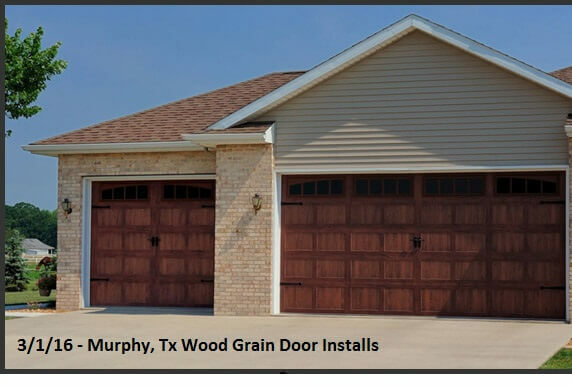 Combines the beauty and charm of a traditional wood carriage house door with the durability and the value of a pan-style door. 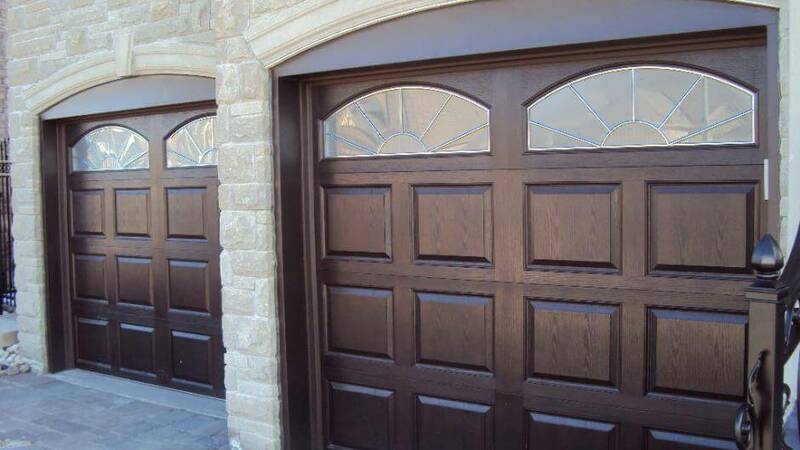 Embossed with a wood grain finish, available in a variety of colors, windows and decorative hardware. 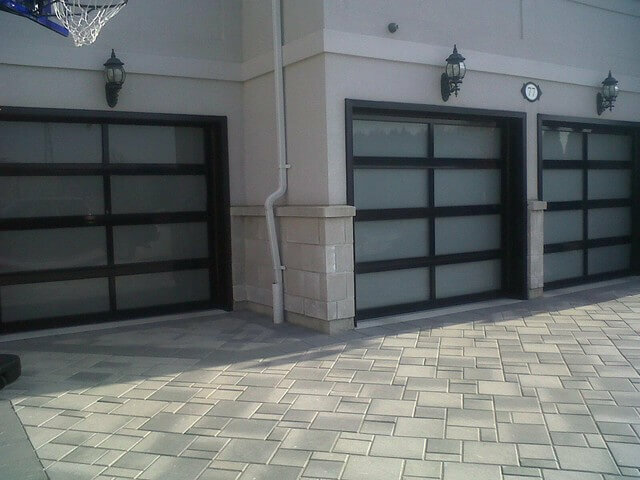 Stylish Modern looks with corrosion-free aluminum frames has a luxurious look for your home. 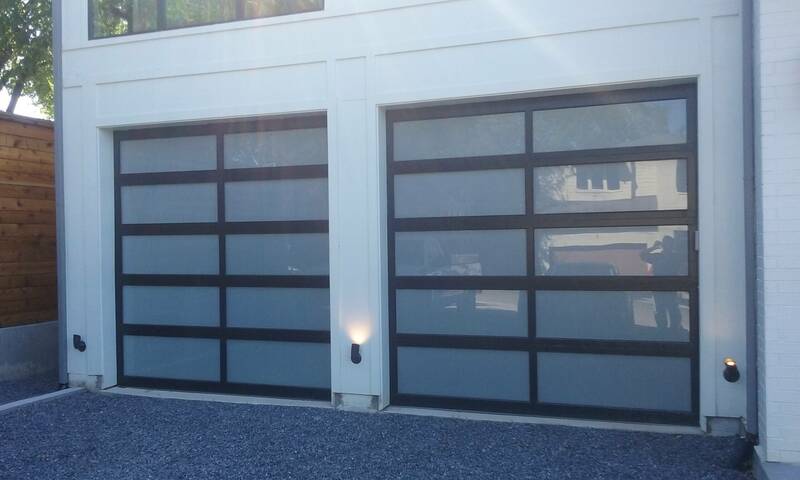 Light-filtering glass options brightens up the garage while maintaining privacy. 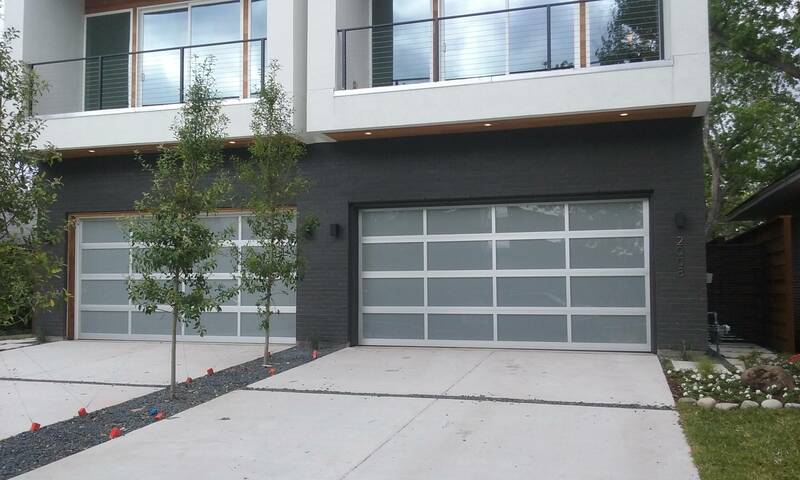 Powder coating colors can match any window frames for pleasing aesthetics. 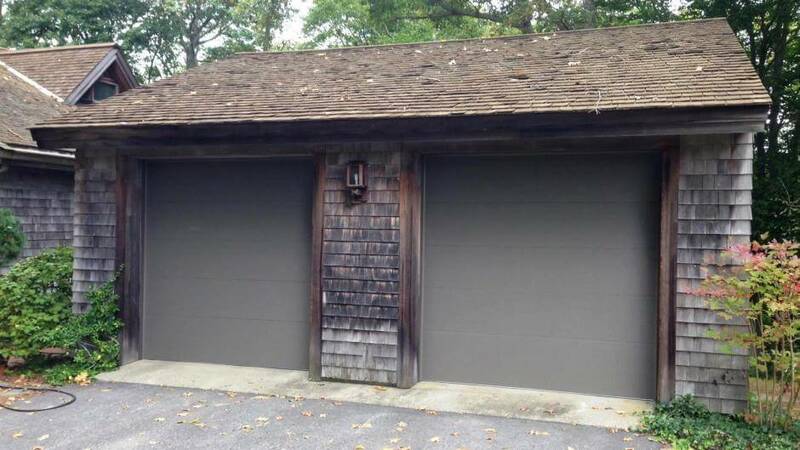 A sense of history underlies this wood garage door, making it unforgettable. 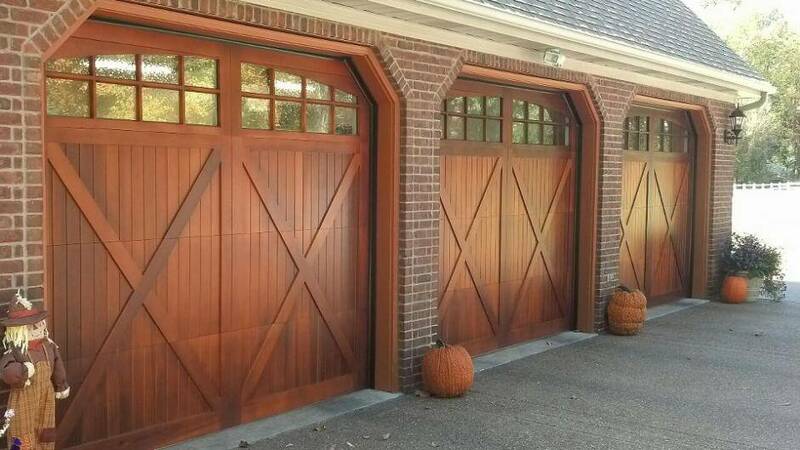 Custom crafted from Western Red Cedar boards and backed by a rigid steel base, this door recreates the timeless look of wood carriage garage doors in a modern way. 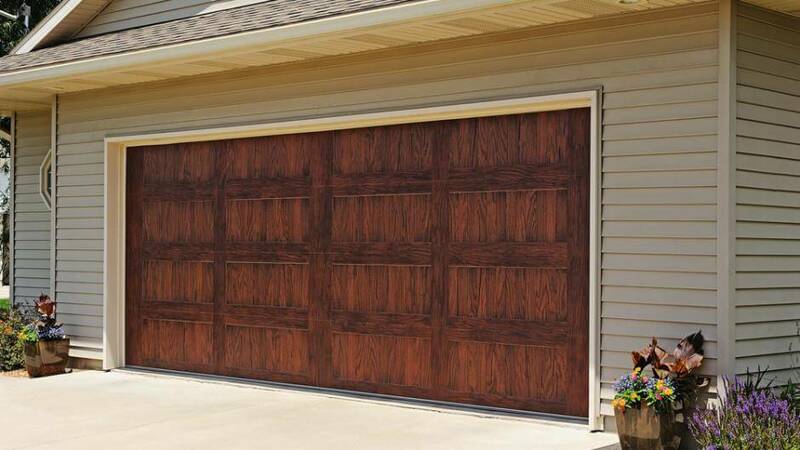 Choose your design and stain color to match your home. 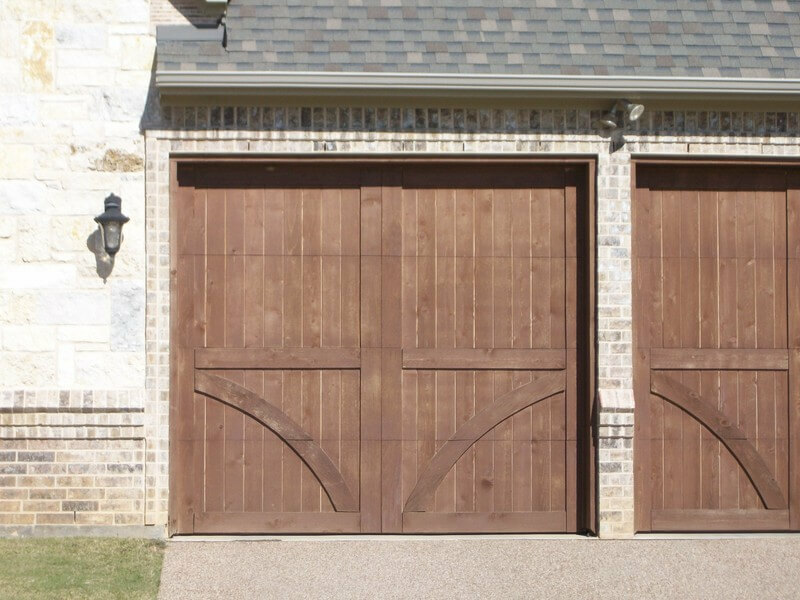 Exceptionally versatile as it beautiful, these doors are glazed with a real wood-like grain finish, available in cedar, mahogany, dark oak and light oak. 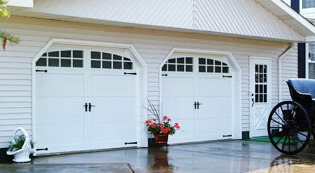 Won't fade, crack or warp and requires no staining or sealant. 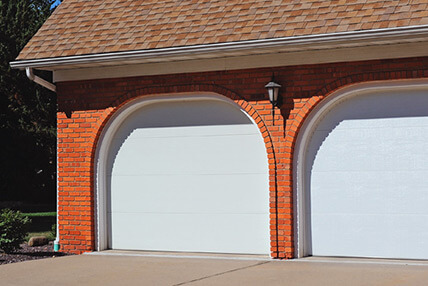 Accents can be applied to any Raised Panel, Carriage House or Flush Panel door. 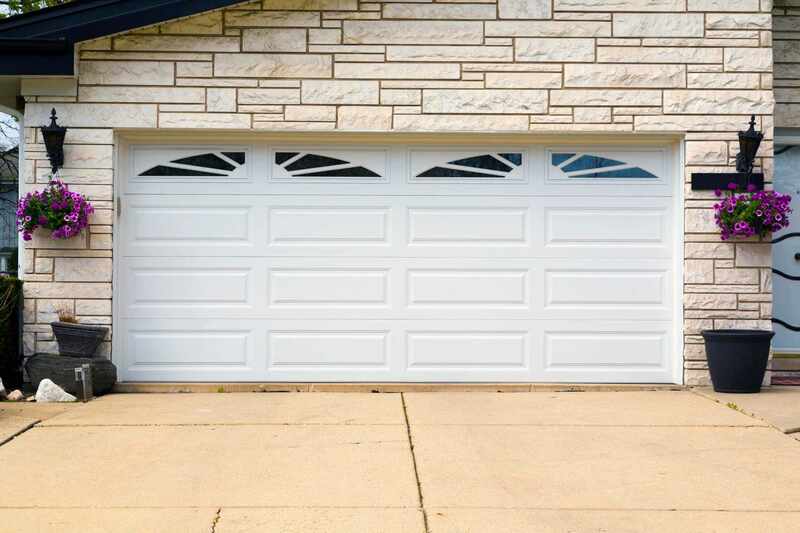 Flush Panel steel garage doors are unbelievably simple, yet provide a contemporary look. 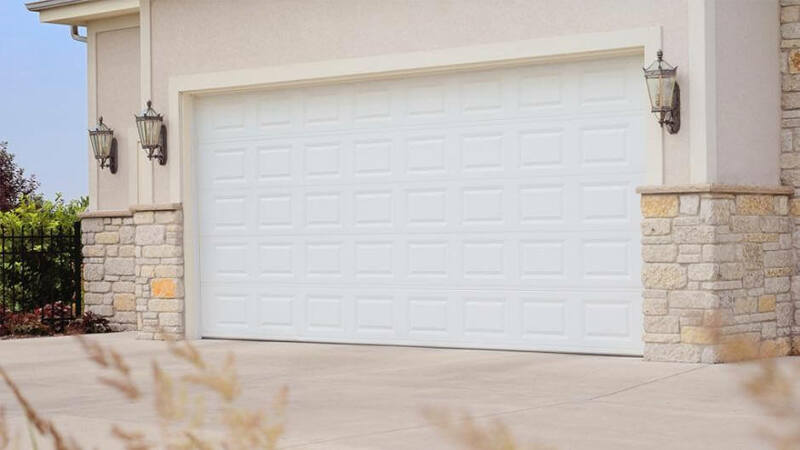 But also designed to be durable, efficient, and quiet for years of uninterrupted use.